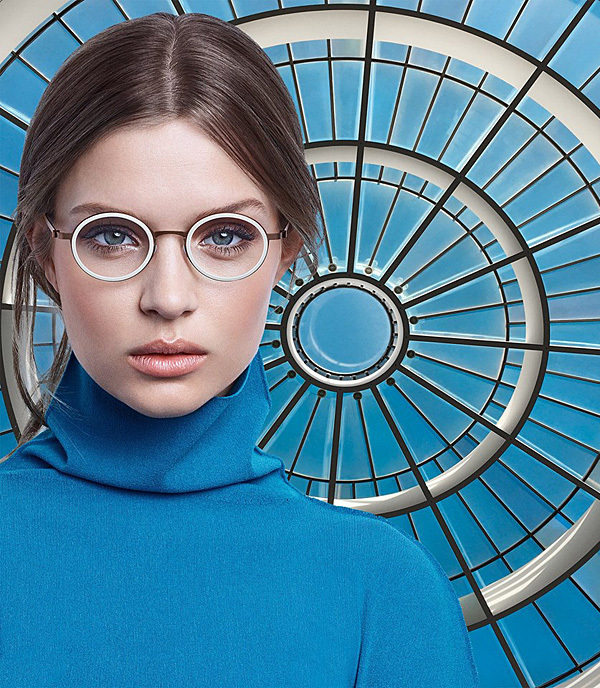 Zacks London Eye Clinic presents Lindberg, one of our favourite and most innovative collections of glasses frames. 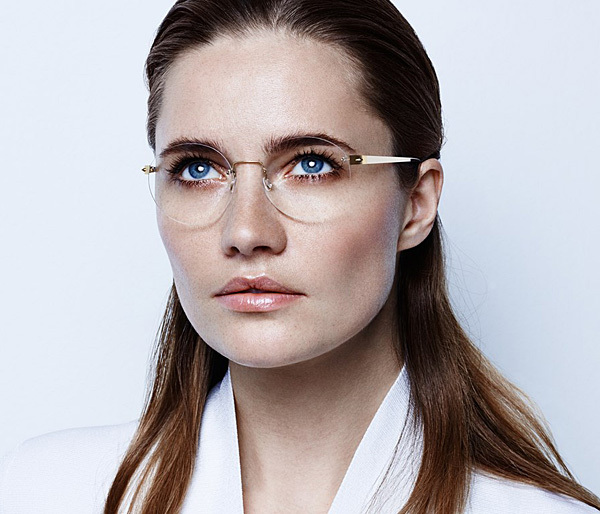 Lindberg glasses frames and sunglasses are Danish spectacle design at its best, made from the highest quality titanium and acetates, a favourite among Royals, politicians, celebrities and tycoons. From bold and beautiful, to ultra-minimalist art, funky fashion to contemporary classic, the multi-award winning Lindberg collection has a glasses frame that will suit anyone at any age. 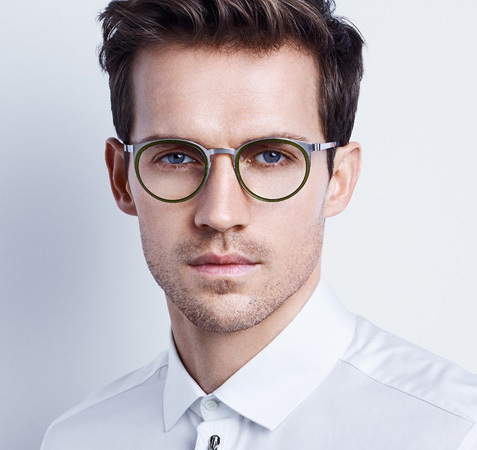 Lindberg glasses frames are the some of the most innovative in the world, made from the highest quality titanium and acetates which are hand crafted into super light, strong and flexible spectacle frames. 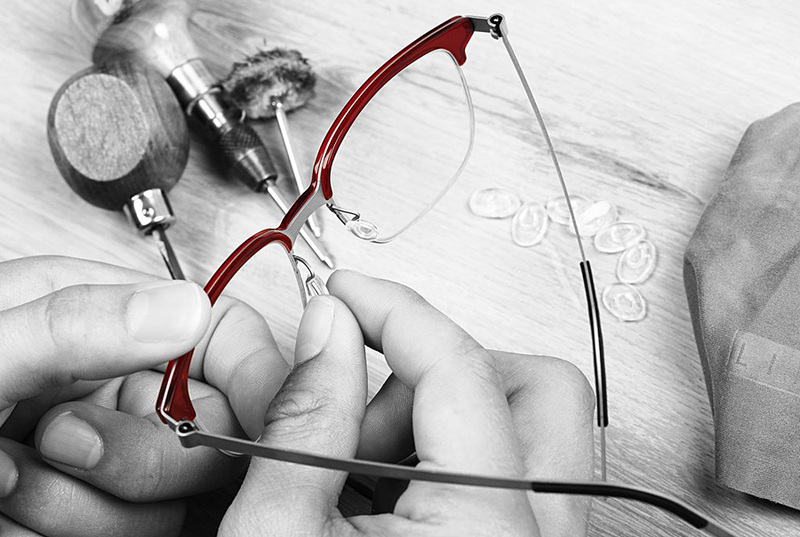 Lindberg glasses frames have no screws, rivets or welds and have nose pads made from medical grade silicone. 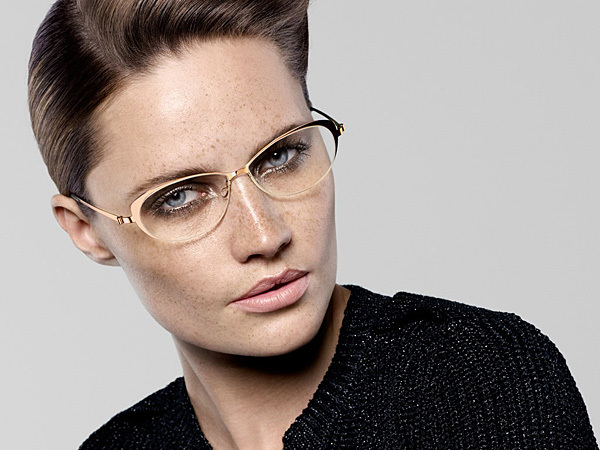 Lindberg glasses frames were first designed and created by Poul-Jorn Lindberg in 1979. He began developing eye-wear at his own practice in the centre of Arhus in Denmark and later, in 1983, he teamed up with architect Hans Dissing to create the LINDBERG AIR TITANIUM range which is still one of the signature ranges of glasses frames in today’s collection. The air titanium glasses frames went into production in 1985 in a three bedroom flat above the Lindberg Optik Practice, and the first pair was dispensed in 1986. In 1999 The Lindberg Precious collection was unveiled at the Paris trade-show. It was presented as an exquisite, rare, and exclusive collection consisting of some of the finest materials sourced from around the globe. The spectacle frames in the collection are made from 24 carat gold and encrusted with small diamonds or rare materials such as buffalo horn, Mammoth tusk, and musk ox. However, the glasses frame that stole the show was created using 18 princess cut diamonds and one rose cut diamond as a centrepiece. This masterpiece spectacle frame is the most expensive of the whole collection and was named ‘The Eye’. Lindberg went on to create various new models, all employing the same principles of being high quality, screw less and lightweight. Every Lindberg glasses frame is hand-crafted and can be customised to provide optimal fitting measurements specifically for each wearer. Lindberg glasses frames offer high-end luxury eye-wear combined with simplistic beauty. Their craftsmanship and finish is unrivalled. In 1989 Lindberg won the ID-Prize, the highest recognition for Danish design. But their biggest achievement was yet to come, when in 2009 the company was granted a royal warrant by the Danish court. HM Queen Margethe II of Denmark and HRH Henrik of Denmark are usually seen wearing one of the LINDBERG AIR Titanium glasses frames. Lindberg spectacle frames are not only popular with the Danish Royal family, it is not uncommon to see politicians, business tycoons, and high-profile celebrities from around the world wearing LINDBERG glasses frames. With 53 design awards including the prestigious Silmo Gold award, this award-winning Danish company is unsurpassed in spectacle design. 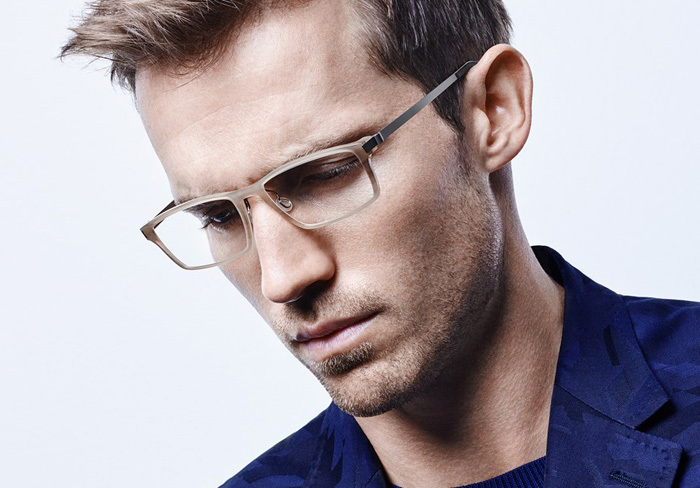 One of the great advantages of Lindberg Glasses Frames, is that many models can be tailored just for you. 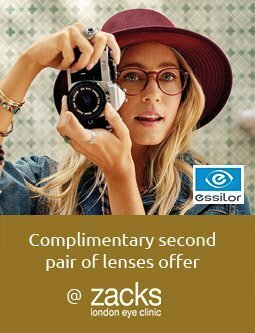 Our dispensing opticians can order a specially made Lindberg bespoke frame to fit you perfectly in the colour of your choice, with your name engraved on the inside. 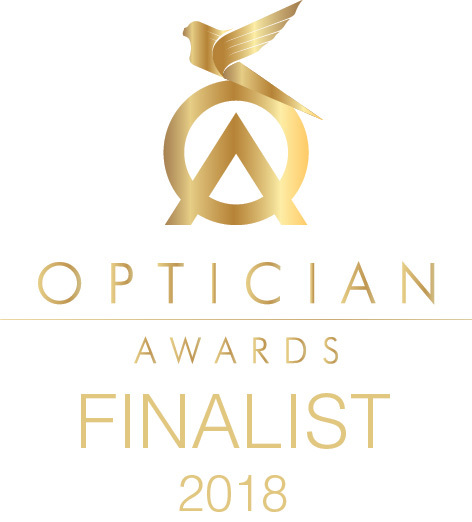 To discuss your unique prescriptive requirements, or to have a bespoke Lindberg spectacle frame specially made, please make an appointment with one of our dispensing opticians at our practice in central London (Warren Street,Fitzrovia London W1T 5NF). 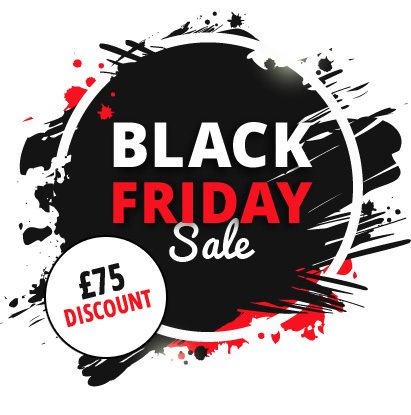 For more information on LINDBERG glasses frames or sunglasses please contact us or call 020 7713 7713.